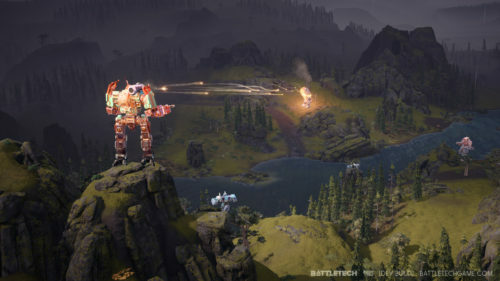 Download BattleTech (2017) for Mac OS. New turn-based, multiplayer game developed by Harebrained Schemes and published by Paradox Interactive. 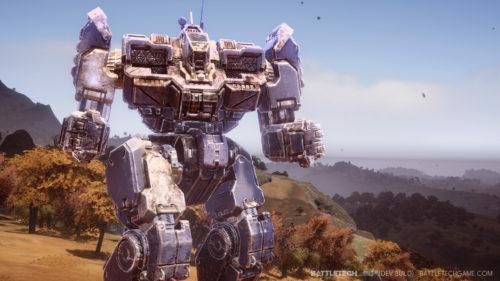 BattleTech is a turn-based strategy video game. Players assume the role of a mercenary commander leading a «mech lance», or group of four giant humanoid-shaped combat vehicles. The developers state that the game will have the spirit of the board game but will not use the board game’s rules.